With Walt Bell leaving Tallahassee after just one season, Willie Taggart has a major decision to make. A decision that could shape his future as Florida State’s head football coach. Outside of potentially losing out on quarterback commit Sam Howell, Bell leaving Florida State is not a major loss at all. If anything, it presents a major opportunity for Taggart. For whatever reason, Taggart and Bell never seemed to mesh the way you would like a head coach and coordinator to. The two went back and forth on calling plays and the offense never really had an identity in 2018. There are rumors that Bell actually interviewed for the offensive coordinator job at Kansas during the week of the Florida game. If true, Bell was obviously looking for a way out, Taggart had discussions with Bell about moving on, or it could have easily been a combination of both. 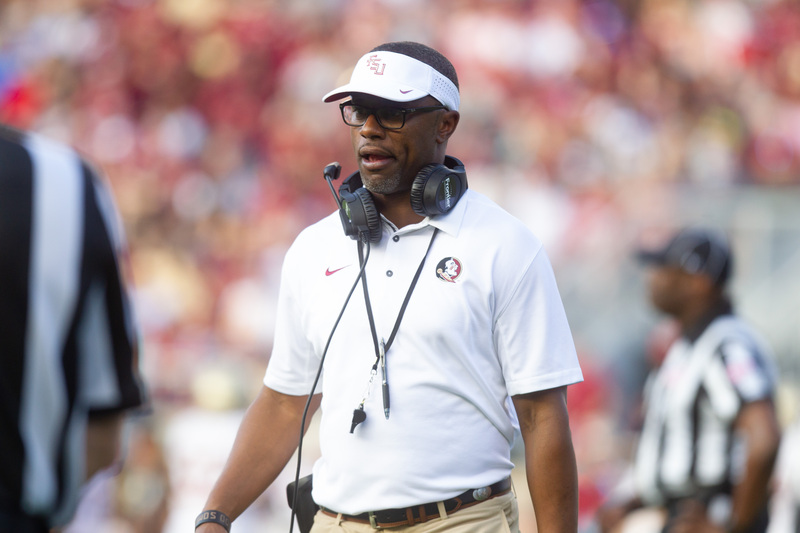 Either way, Willie Taggart is left without an offensive coordinator and must evaluate himself as he makes a decision on a replacement. Does he take a chance on another young up-and-comer or will he choose to find an established offensive mind such as Hugh Freeze? The safest route for Taggart would be the latter. Assuming Florida State gives Taggart the OK to open up the checkbook, bringing in a proven commodity such as Freeze and allowing him to run his offense shows that Taggart is willing to check his ego and do what’s best for the program. Should he choose to hire a widely unknown coach to come in as an “offensive coordinator” in name only would be a major gamble. The positive of that would be Taggart is willing to bet on himself to get things turned around in a hurry doing things his way. The problem there is if things don’t work out and the 2019 offense looks similar to 2018. In that scenario, Taggart would almost certainly be on the hot seat entering the 2020 season with his job on the line. All of the goodwill Taggart built up last offseason is gone and the Florida State faithful are not a patient bunch. Walt Bell’s departure has the chance to be a blessing or the first domino to fall in Taggart’s exit from Tallahassee. Ultimately, that will be up to him and who he chooses to hire to replace Bell. With the early signing period just a few weeks away, look for Taggart to move quickly with this hire. 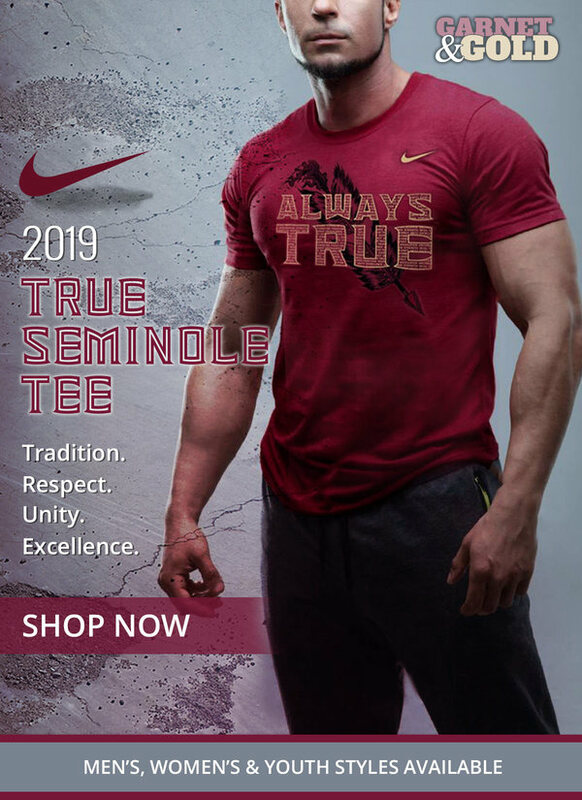 Nole Gameday has put together an initial list of candidates which you can see here.